Driving can be challenging for people who have a seizure disorder. 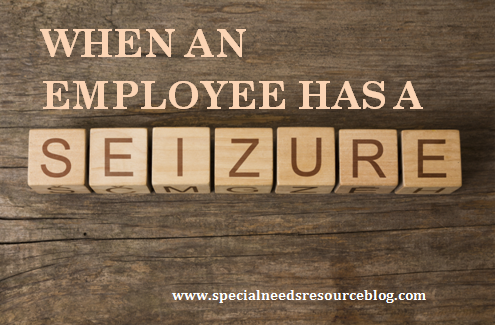 Accidents may occur due to a seizure disorder which puts the person at risk. In the United States, each State has specific guidelines and laws on the requirement for driving once the person is seizure-free. 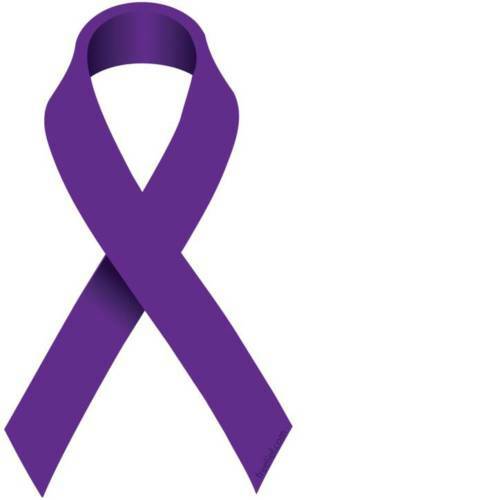 Epilepsy is the 4th most common neurological disorder in the United States. 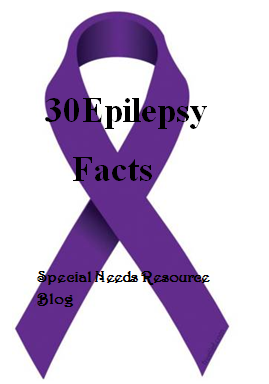 With children, around 400,000 have epilepsy and most are able to control their seizures and lead normal lives. Dravet Syndrome is a rare form, of epilepsy found in children. Symptoms include, developmental delays, sleeping conditions, and chronic infections. 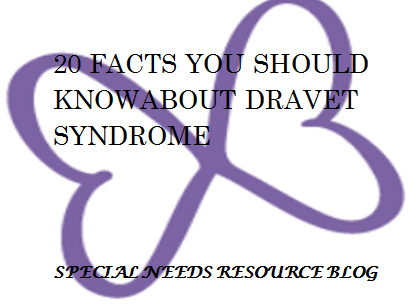 Here are 20 facts you shoud know about Davet Syndrome. Charlotte Dravet first described severe myoclonic epilepsy of infancy in France, 1978. The name was later changed in 1989. It appears during the first year of life. Developmental disabilities and abnormal EEG’s are often not evident until the second of third year of life. It is rare to develop beyond the age of 5. Is caused by defects in a gene in 79% of cases. Children diagnosed with Dravet Syndrome have a 85% chance of survival. Certain seizure medications are likely to worsen the seizures such as Dilantin, Cerebyx and Tegretol. 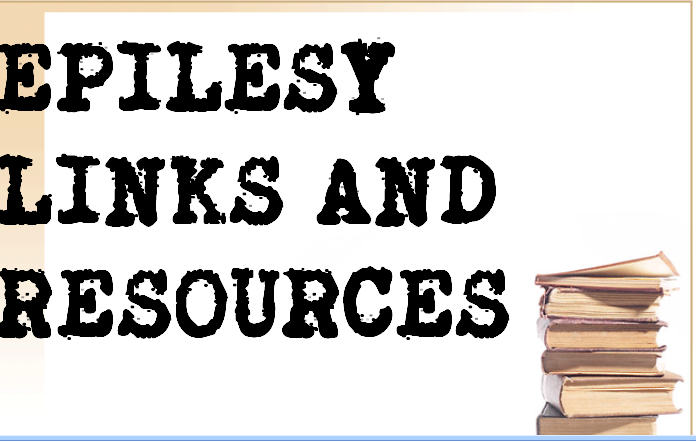 Epilepsy Foundation- Provides online resources on information about epilepsy and seizures, locating assistance, advocacy and public awareness. ICE Epilepsy Alliance– Provides resources on refractory patients (anti-epileptic drug therapy which is ineffective). 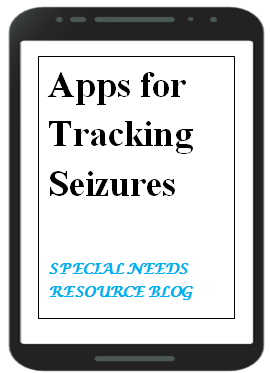 Site includes information on advocacy, childhood epilepsy, and Dravet syndrome. NINDS Dravet Syndrome Information Page– Medical information page on Dravet syndrome, diagnosis, treatment, research and organizations. WebMD– Medical website providing information on diagnosis, signs and symptoms, and treatment. 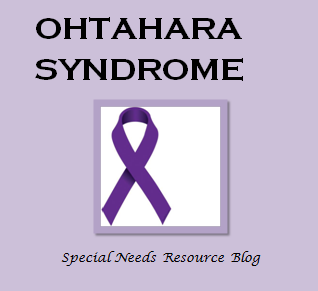 Ohtahara Syndrome is a rare type of seizure that affects infants and newborns. It is generally diagnosed before the age of 3 months. 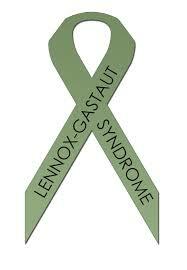 After several months, seizures may turn into West Syndrome or Lennox- Gestaut Syndrome. May be resistant to epilepsy medication. The following medication may be used: Phenobarbital, Clobazam or Vigabatrin. Disclaimer: This article is for information only and should not be used for the diagnosis or treatment or medical condition. Lennox-Gastaut Syndrome is a type of epilepsy where a person may experience multiple types of seizures including tonic (stiffening of the body), atonic (brief loss of muscle tone), and atypical absence (starring). This type of seizure often begins during infancy and early childhood. 4% of children with epilepsy are diagnosed with Lennox-Gastaut Syndrome with more of a prevalence in males than females. Most mortality rates are due to accidents. Atonic seizures (drop attacks)- a sudden loss of muscle tone and limpness, a person may suddenly fall which can lead to head injuries. Tonic seizures- the body stiffens and can last for up to a minute. Will generally occur when the person is asleep. Abnormal seizures- a period pf unconsciousness where the person has no memory of the episode.